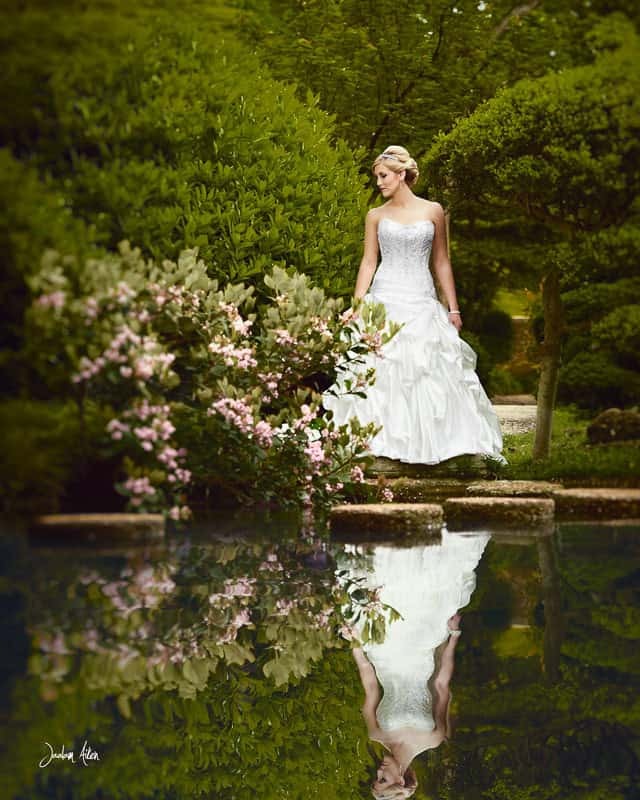 Finding a wedding photographer can be an overwhelming task. I realize this and try to help make the process easier and more enjoyable. For example, I have simplified our pricing so that you can clearly see what your paying for. I will help you build your own collection instead of adding fluff to collections that wouldn't benefit you. I promise to always keep your best interest at heart. I will always be upfront and honest even if it points you to another wedding photographer. In order to help you I need some basic information about what your looking for. Here are the steps involved. Fill out my contact form to introduce yourself. This helps give me a sense of who you are as a couple, and what you are looking for, the more details the better! We will set up a time to chat on the phone and work out the details of your photography needs. We can either meet up in person to finalize your booking, or we can take care of everything easily online. WEDDING COLLECTIONS start as low as $1600 including a disk of images. Elopement photography can start below $1000 but only on weekdays. Elopement pricing available on request.